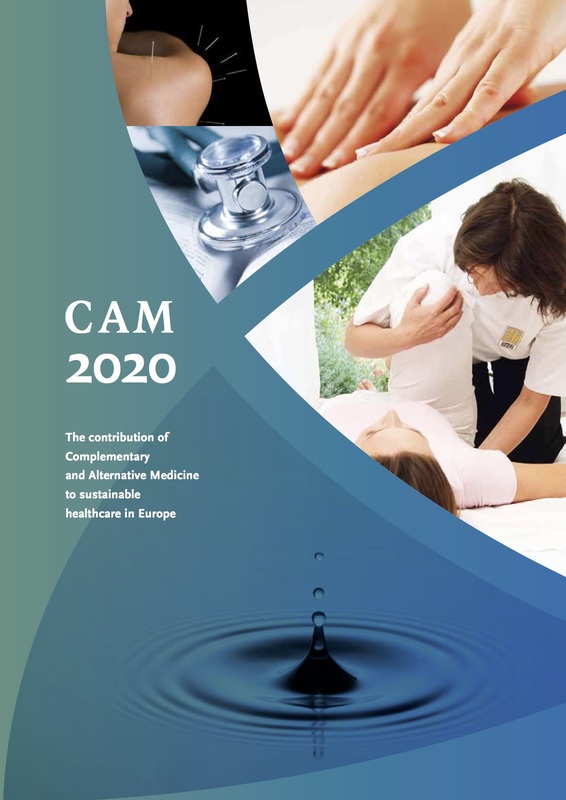 CAM is the worldwide used term for “A broad domain of healing resources that encompasses all health systems, modalities, and practices and their accompanying theories and beliefs, other than those intrinsic to the politically dominant health systems of a particular society or culture in a given historical period” (definition by the Cochrane Collaboration). People use CAM treatments and therapies in a variety of ways. Therapies may be used alone, as an alternative to conventional therapies, or in addition to conventional, mainstream therapies, in what is referred to as a complementary or integrative approach. Many CAM therapies are called holistic, which generally means they consider the whole person, including physical, mental, emotional and spiritual aspects. CAM therapies that are mostly practised by physicians can be found in Annex 1. Conventional medical practices refer to those medical interventions that are taught extensively at European universities, generally provided at European hospitals, or meet the requirements of the generally accepted standard of care in Europe.